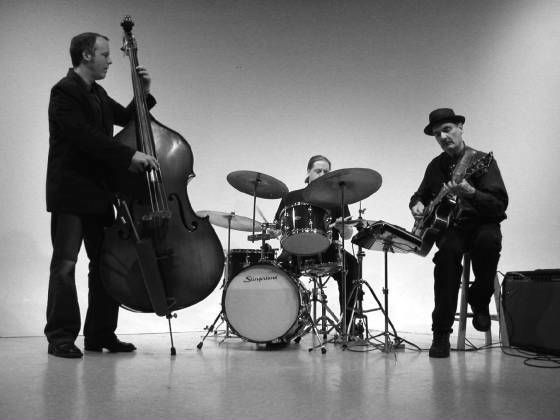 Welcome to the Exquisite Corps Jazz Trio's website! We look forward to seeing you (check out our Calendar). Our new CD is out! You may purchase it at Cadenza Music, The Podium Guitar Shop, or at any of our upcoming gigs. 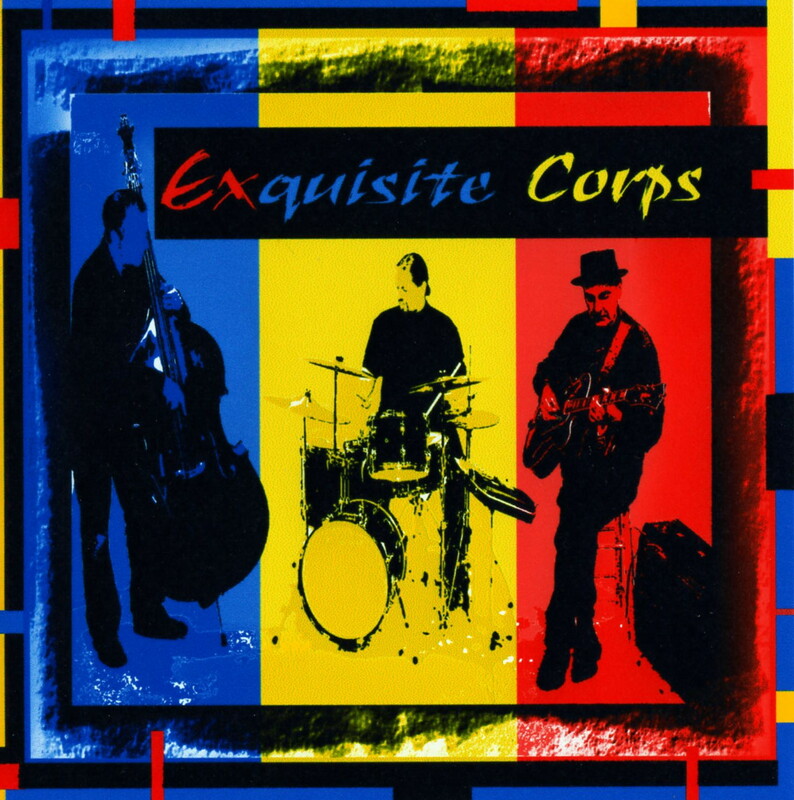 What's with the name "Exquisite Corps"? Our group is based on the Exquisite Corpse art form (you may read more information about this art form on our Exquisite Corpse page ). Because the name "Exquisite Corpse" sounds a little too much like a death metal band, we decided to drop the "e" from corpse. 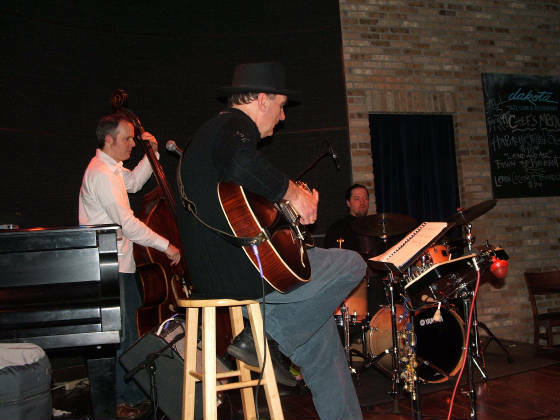 There are a few rules that we follow: the title of every song must have the name of a body part ("I'm an Old Cowhand", "Your Bird's Feet"), or else have a dreamy, surreal quality ("Weaver of Dreams", "Monk's Dream"). We also make an effort to fuse songs of differing styles together, similar to an Exquisite Corpse drawing. 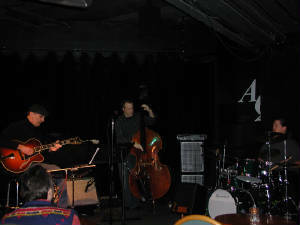 Thanks for all of those who checked us out at the Artists' Quarter for our CD release party! Enter your name and email address below to receive reminders for upcoming EC gigs.